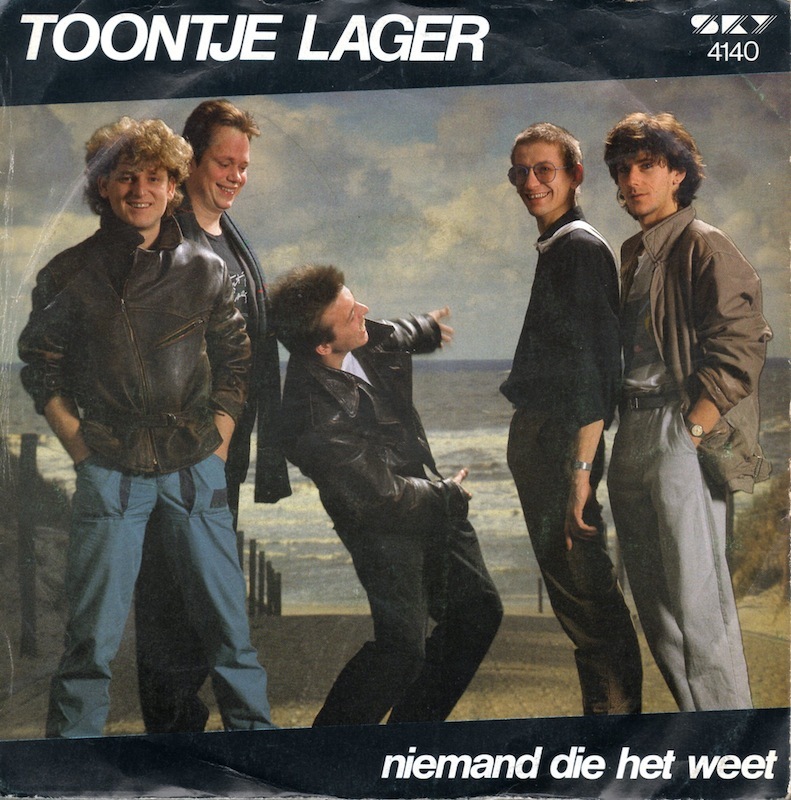 Posted on February 2, 2018, in 1980-1989, Dutch classics, FlinterFiles Song Archive and tagged 1984, Dutch classics, eighties, FlinterFiles Song Archive, Music, niemand die het weet, toontje lager. Bookmark the permalink. Leave a comment.